We interrupt the top 5! 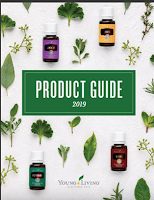 I know that we were right in the middle of introducing the top 5 oils to use AND we usually don't post anything about purchasing......BUT........we would be remiss if we didn't let you know about the fact that the new Premium Starter Kit is on sale through the 15th of the month. 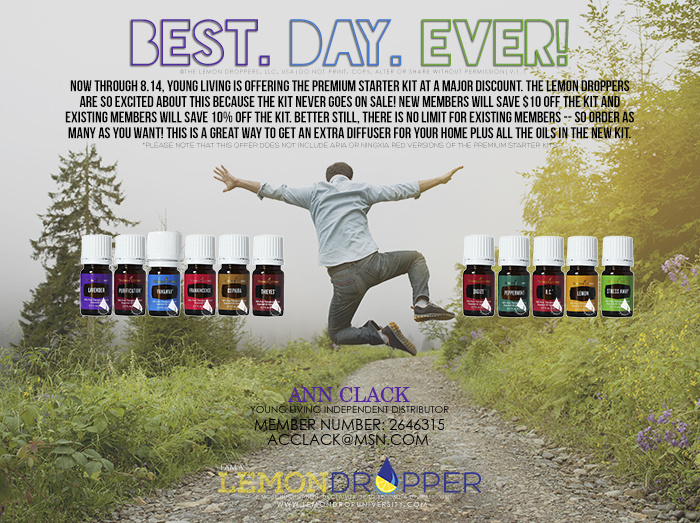 Let us know if you are interested and we'll get you going with this oily goodness deal!! Peppermint is your number three on the list. I bet you thought it would be #1 but it isn't!!! 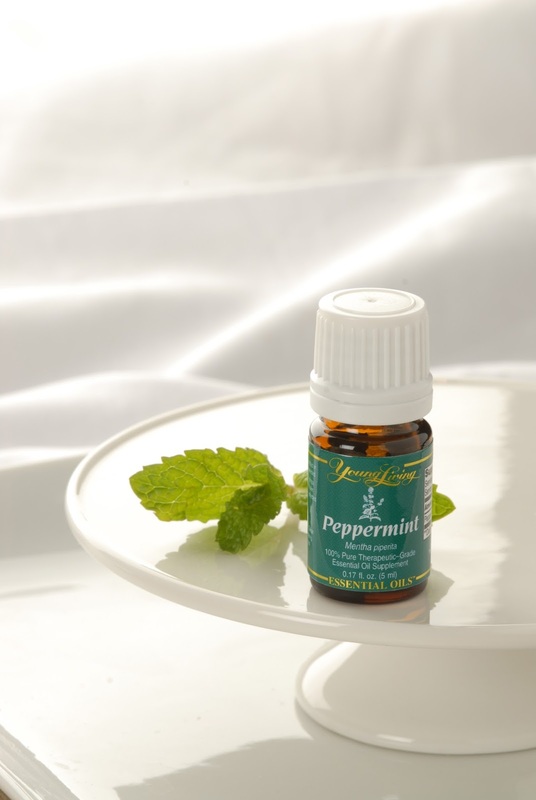 Did you know that they have been 1,100 studies on the benefits of peppermint oil?! Melaleuca Alternifolia - Also known as Tea Tree oil- can be used Topically or Aromatically. It is not to be used as a Dietary oil. Included in Purification® and Melrose™ essential oil blends, Animal Scents® and Rose Ointment™ and ClaraDerm™. It has a fresh, crisp aroma. This is an oil that is gentle on the body and good for cleansing the home. Mix in a bottle with vinegar and water. Use on Stainless steel, floors and counters. Did you know that purchased hand sanitizer's main ingredient is linked to liver and kidney issues? I think you can agree that most of us are overly clean using these at the drop of a hat. Combine all together and mix well. Transfer ingredients into a squeeze bottle (you know, like the ones you can get for liquids for traveling. Carry with you to use for that clean feeling! When you are first starting out with oils, you ask yourself, "What are the oils that I really MUST have?" 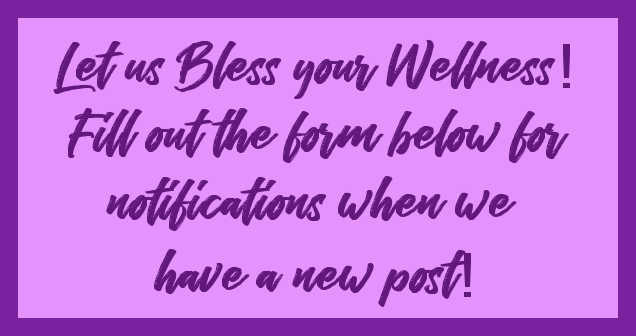 For the next 5 posts we will talk about the top 5 essential oils that should always be in your arsenal. 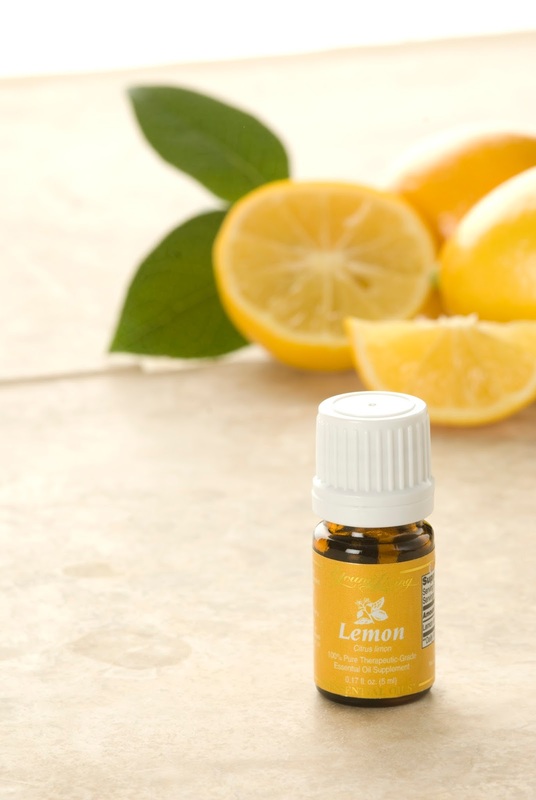 Young Living Lemon can be used topically as well as Dietary. * Includes the naturally occurring constituent limonene. * Enhances the flavor of foods and water. Add a couple of drops to your water, up to 3 times a day. You will want to increase it slowly though or you'll be in the bathroom more than you wish. This oil is distilled from the peel of the plant which makes it higher in antioxidants and fat soluble nutrients. It takes 75 lemons to make one 15ml bottle of Lemon Essential oil. Did you know that even though lemon is acidic, when you ingest it becomes alkaline? For those of you who are local..........on July 19th, Leah will be sharing Young Living oils at the Cruise the College event at Mt Hood Community College. We would LOVE to have you stop by. Ask some questions, smell some oils, learn about the oils! She'll be availabe from 9am - 4pm! Awesomeness came in the mail today. 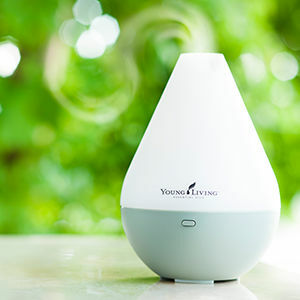 A notice that you can get the Dew Drop Diffuser separate from the Premium Start kit. So.......if you need one of these beauties, let me know! The Premium Starter Kit really is the best way to get the diffuser........11 oils, the diffuser and more for about 50% off retail! BUT, if you already have the kit and just want another diffuser for home, here you go!! I really like this one because you can use just tap water with it instead of distilled water.